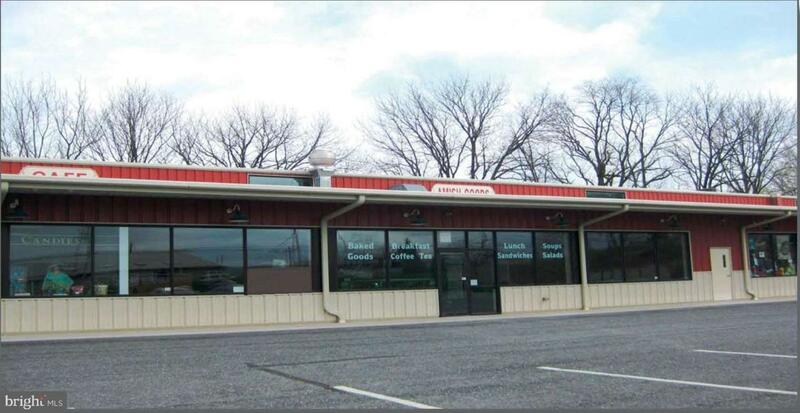 1,700 SF former restaurant/cafe' for lease. 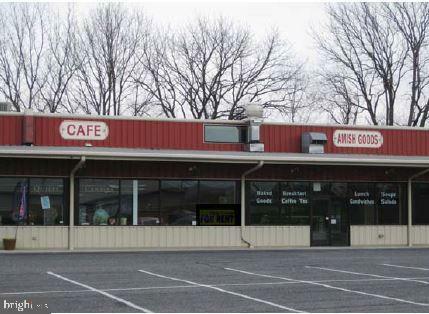 24,000 CPD on Lincoln Hwy E. Community shopping strip anchored by Cackleberry Antique Mall, a tourist attraction and destination. Equipment, furniture and farm fixtures remain in place and can be part of lease. Call agent for showings.